We thought we've seen it all - until now. Snap&filtering our way to a new business model? Next time when your friend tell you to hurry up when you stop to snap and upload a shot onto Instagram, or when your parents tell you to "put that phone down" before a meal, tell them the story of Daniel Arnold. Well Daniel's a photographer in Brooklyn who made $15,000 in a day selling prints of his instagram photos! Read about his story here. Check out some of Daniel's other works on Gawker. Taking seemingly images of the seemingly 'mundane daily slices of life' has paid off. My point is, as we all snap&filter away on your phone, we are all actually creating our very own "creative asset" and "intellectual property" which may actually one day be of value! Begs the question: would Instagram eventually be the ultimate crowd-sourced version of Getty Images? Working on the largest Andy Warhol exhibition in Asia for the past 2.5 years has taught me not about how to market a large scale multi-city traveling exhibition, nor was it just about working with sponsors like Christie's and Bloomberg, and it wasn't even so much about navigating the multi-tiered rights approval process including the Marilyn Monroe Estate and The Warhol Foundation... but the fact that Warhol, as an artist, mastered (intentionally or not) the true ART OF MARKETING. And developed "mini-brand extensions" via his famous Factory setup (And coined the term 'Superstars'). 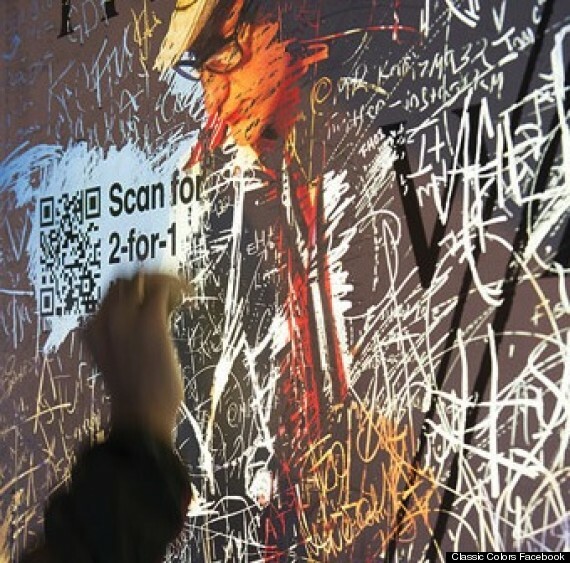 Finally transforming the industry - both the art world and the marketing / advertising world. The line between art and fashion is often quite blurred... sometimes literally! 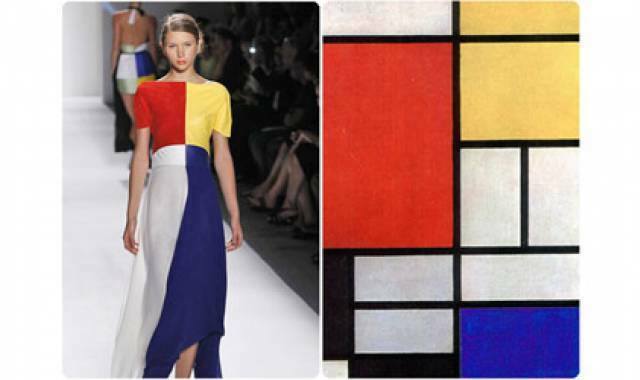 Click through the gallery below to see some of the "art inspired runway looks" we collected. Some of these piece are simply gorgeous in our humble opinion. 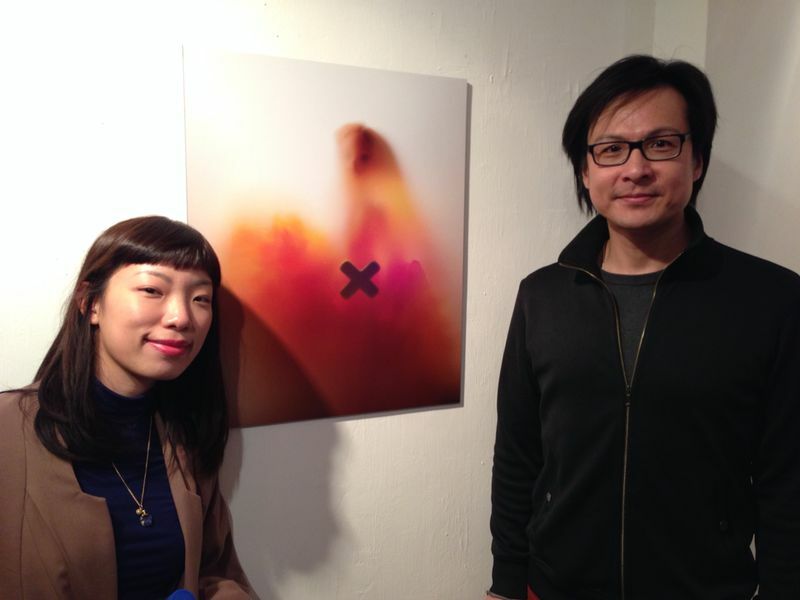 March Exhibition Announcement: "Memento mori"
Voxfire will be collaborating with multimedia art consultancy Input/Output for our upcoming show "Memento mori" featuring two talented young artists here in Hong Kong. Here's a sneak peek of some of the works from the show, hope to see some of you at our opening on Friday March 7th! Major hotel artfair adds glitz to the "Darkside"
So we are a week away from the Asia Hotel Art Fair, which has been held at the Mandarin Oriental Hotel in Central - Hong Kong's CBD. This year the art fair will move the Marco Polo hotel in Tsim Sha Tsui. And we are excited - because despite what you think, there's life, and a vibrant one indeed, across the harbour. In addition to the art fair itself, Harbour City, the large mega-mall that houses the hotel, will be turned into a huge gallery - featuring artworks utilizing its public spaces around the mall. Art fair crosses the harbour! Our team spotted this interesting comparison between the marketing of the same movie. Almost a decade ago, BMW shook things up by criss-crossing lanes between Madison Avenue and Hollywood Blvd via their launch of BMW Films - a visually powerful storytelling of the BMW brand through high quality production and Hollywood-caliber talents (aka Clive Owens starring). Ever since then, branded online entertainment content has taken off, harking back to the brand supported soap-opera of the 50s (which if you didn't know, got it's very name from soap companies who were the main sponsors of these daytime/female homemaker targeted programs). Now BMW has announced that it will be bringing back BMW Films - with sequels (still Owens?). Obviously expectations are high - but 10 years on, where attention span has condensed to a few seconds and the success of user generated Vine, Instagram, Snapchat and microfilmblogging services, would BMW Films be able to pique the interest of our new "Selfie-obsessed" generation (many of whom, I might add were not even old enough to remember the original BMW Films). And the fact that anyone can now easily create and publish video content, would high-production online films that run over 2 to 3 minutes still appeal to the masses? I guess we just want to wait and see. Ok, so the big news is that Hong Kong is colder than Sochi this week. 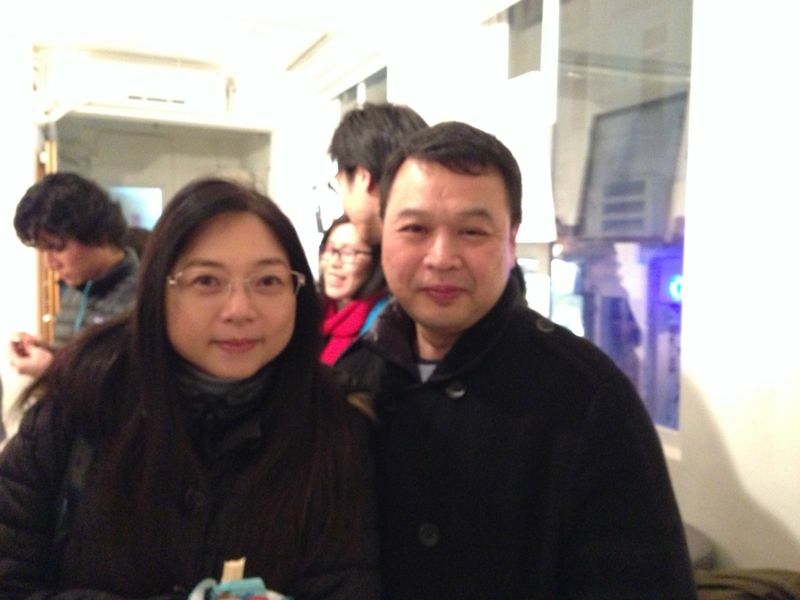 But art lovers are passionate indeed, as we saw them braving 5 degrees weather to attend out February Valentine's show "Hot Spots". SCMP's 48Hours Magazine even covered our show in their issue this week - now that's hot! L'Oreal subrand shu uemura commissioned HK artist Little Thunder and performer Charlene Choi in a unique #brandsmeetart campaign - featuring eyeliner-created-bodyart performed by Little Thunder on Choi. Kind of reminds us of henna art. 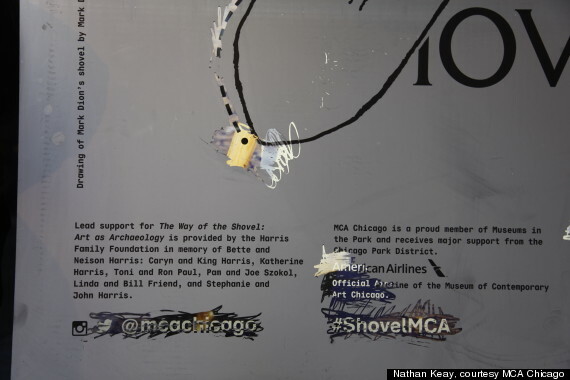 The Museum of Contemporary Art in Chicago just launched this series of truly innovative outdoor advertising for their current art-as-archaeology exhibit "The Way of the Shovel"
We are loving our new Beats limited edition headphones featuring street artist Futura's Atom artwork series. This headphone is a thing of beauty! 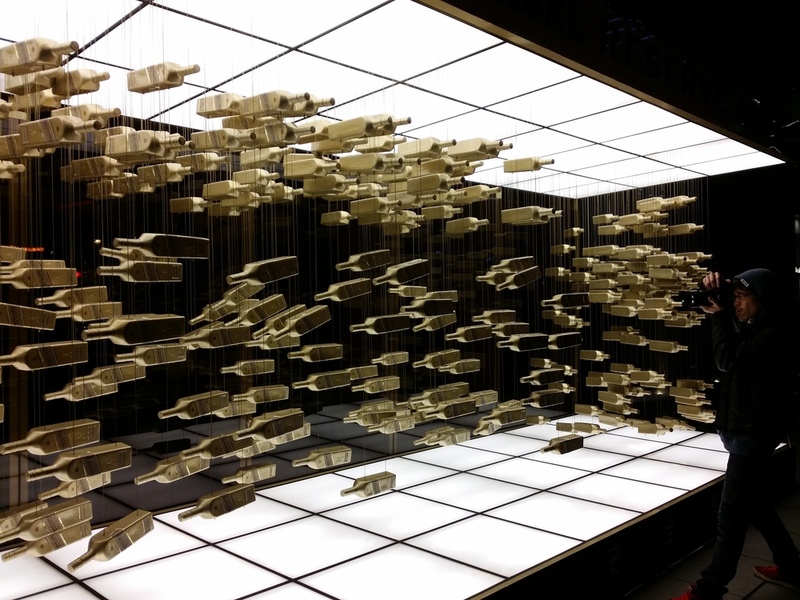 We spotted this JWalker Gold cool art installation ~ across from Taipei 101. Floating whiskey anyone? Oh what a night! Our very first "Creative Industry Collective" networking and official Launch of Voxfire Agency event was a success! Our space was packed and people kept flowing in throughout the night, we didn't even know we could accommodate such a crowd! We loved hearing feedback such as "it's about time there's an event like this!" and "what a great forum!" - it begs the question why there are so few networking events that bring marketing professionals and creative artists together? Special Thanks to BNY Mellon for sponsoring the raffle drawing (a gift of music) and for SCAD for spreading the word about the event! 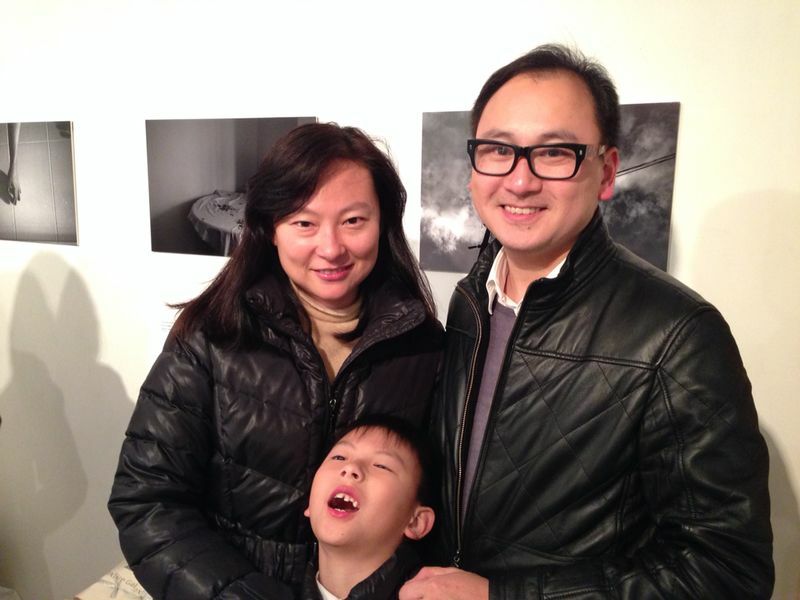 We are super excited that Epson Hong Kong has decided to sponsor the upcoming photography show at Voxfire Gallery. Our team spent the morning working with Epson's team at their Cheung Sha Wan printing studio along with one of our participating artists Wai Kit Lam. Love when #brandsmeetart happens right before your eyes!! Rock N' Roll gentlemen indeed - as one of our favorite menswear brands John Varvatos launch their newest ad campaign featuring none other than rock n' roll legend KISS over the weekend in Milan fashion week. See how Varvatos injected these glam rock dudes with some rockin' style. We are Fans... of MO's newest contemporary art executive lounge! Hirst commissioned by entertainment mega-brand Disney to... basically "Mickeyfy" his famous dot paintings... here's the result. We aren't really the biggest Hirst fans, but this painting is just cool. What's more, the painting will be auctioned off for a inner city kid's charity! Glee's Harry Shum Jr. choreographed this expressive dance that combines color and narrative from the voice from an Asian American immigrant - so awesome.